April We won Honorable Mention again! 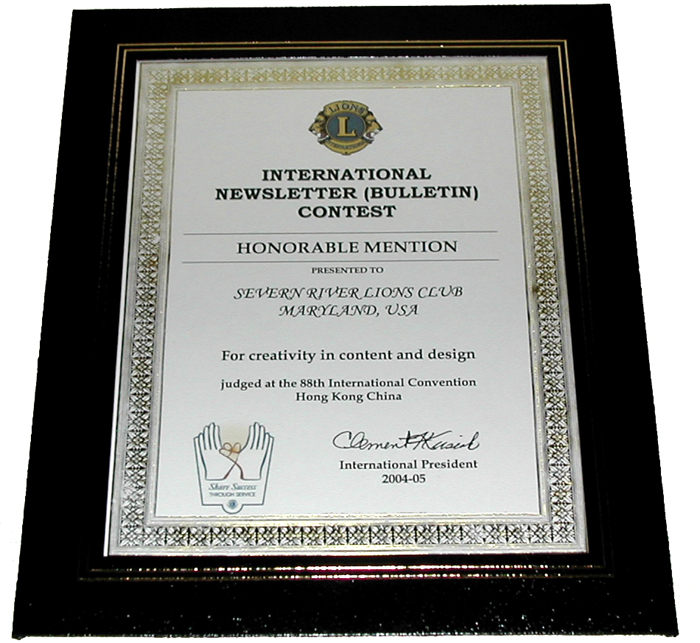 April - We won Honorable Mention at the International Convention! These are in pdf format and require an Acrobat Reader to open - if you do not have you may download it for free.